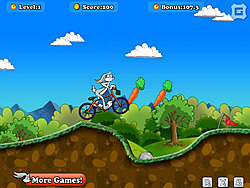 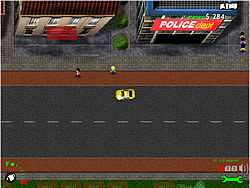 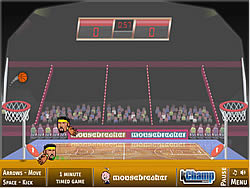 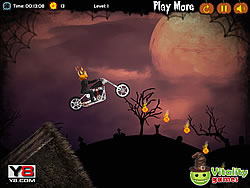 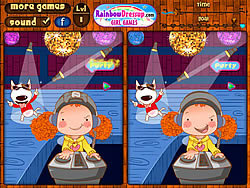 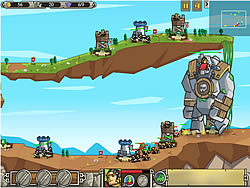 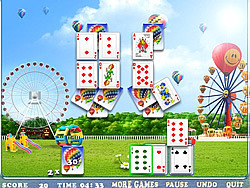 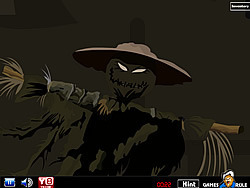 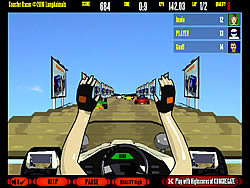 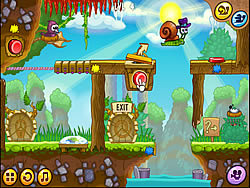 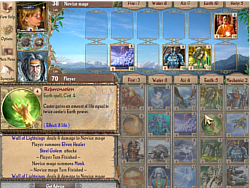 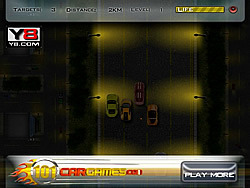 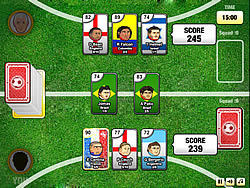 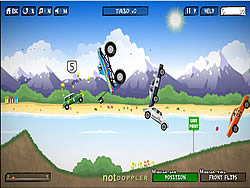 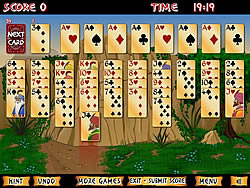 Cards Games - FunGames.com - Play fun free games. 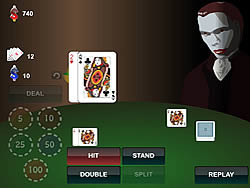 BlackJack with an unusual opponent. 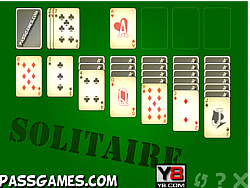 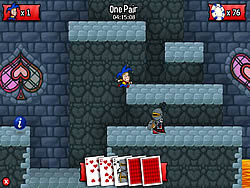 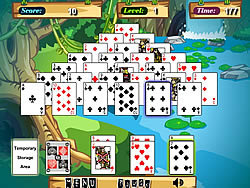 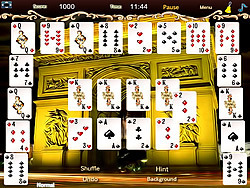 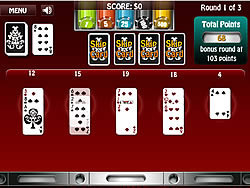 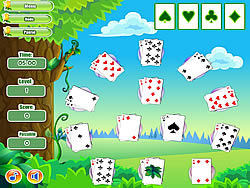 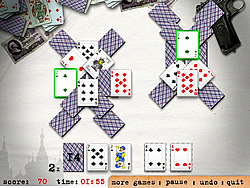 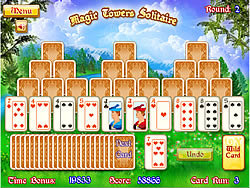 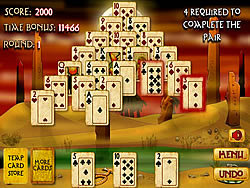 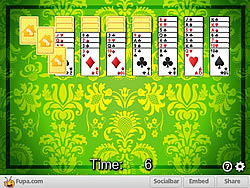 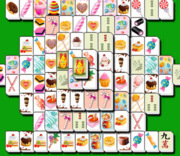 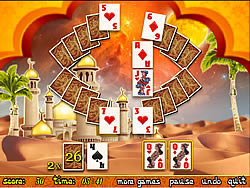 In this solitaire fun game you clear the cards by matching pairs of cards with the same value. 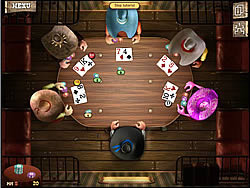 Play a fun game fun game of Poker with other computer players as you try to win all their money. 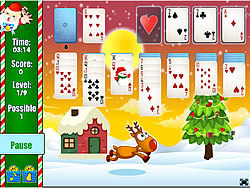 Klondike solitaire fun game with Santa. 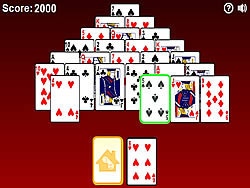 Click on the next card that is higher or lower in sequence. 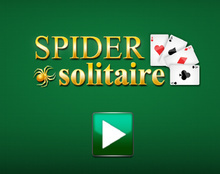 A little different than regular Solitaire try to get all the cards off the board.